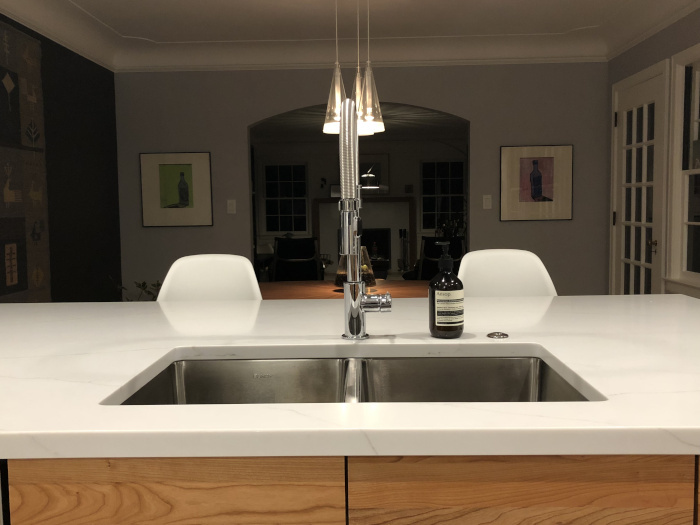 Designers have a way of spotting an object of beauty and its application for a design project and natural stone is no exception. The qualities alone command consideration such as was the case with a recent project of mine that involved updating a client's newly purchased home. 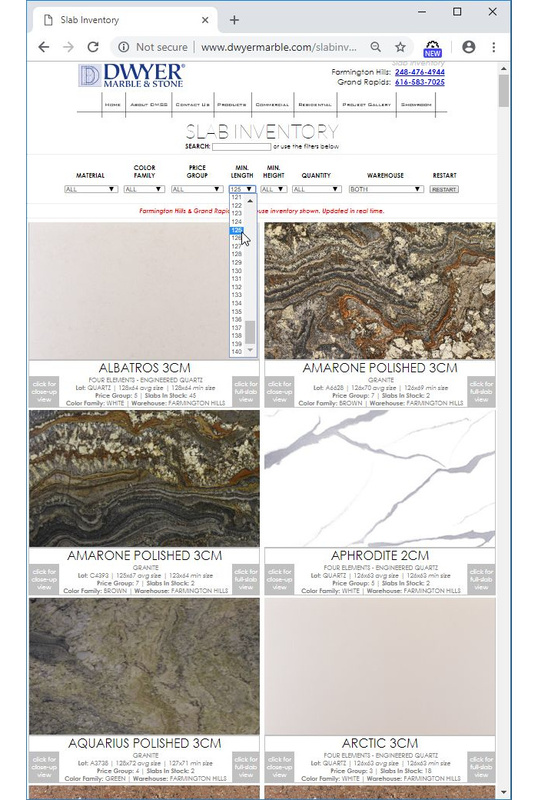 When the time came to make a decision on surfaces, partnering with a stone professional created an exciting opportunity to showcase the benefits of choosing a natural stone that not only reflects their personality but also complements their style and personality. 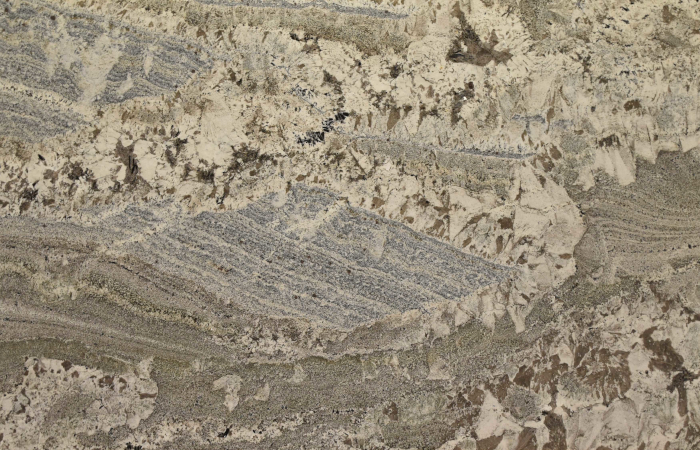 This product of nature known to us as granite, marble, quartzite, limestone, slate, travertine, or sandstone is unique to every slab and purchase regardless of the application (interior or exterior) and this uniqueness and beauty is in the eye of the beholder. 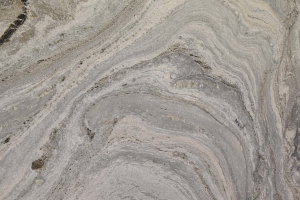 So fitting for today's trend of personalizing your homes it will bring personality to your interior space with each slab chosen. 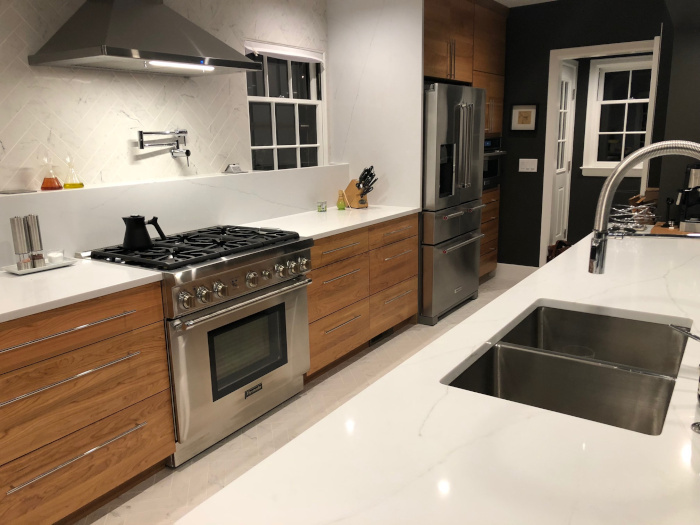 For instance, we are seeing more color coming back into the design elements used in kitchens according to KBDN's third annual Kitchen and Bath Design Awards and natural stone is an easy way to make this happen. Its enduring life cycle makes the investment a great design element for both the home and nature by supporting the world's Green efforts of using recyclable and sustainable materials that don't omit VOCs (Volatile Organic Compounds) and is considered a clean product. 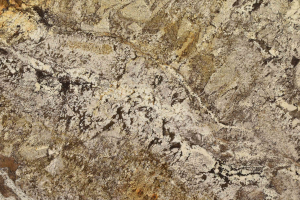 Natural stone is an easy choice for designers, its beauty and durability are limitless when it comes to personalizing and designing your home. 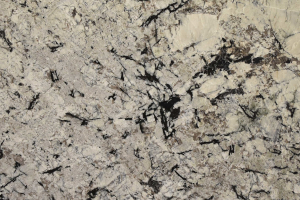 As for my client's project, a beautiful granite stone won out for the kitchen and we were able to utilize granite remnants for the bathrooms with amazing results!